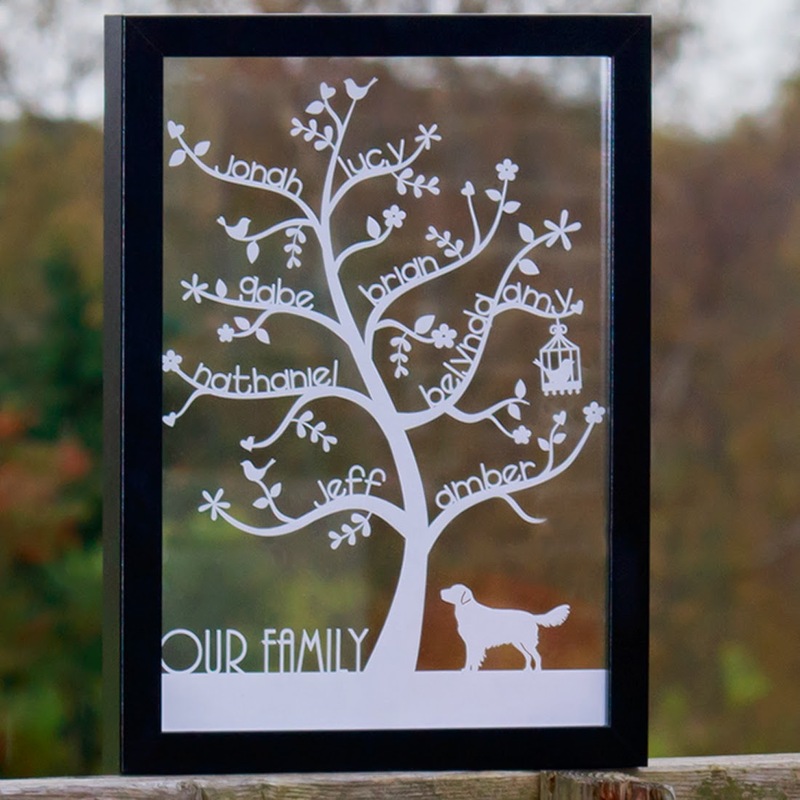 Papercuts make such beautiful artworks, I'm not sure if it's just the delicate nature of the material, the detail and painstaking hard work that clearly goes into making them, or simply the soft textured end result. 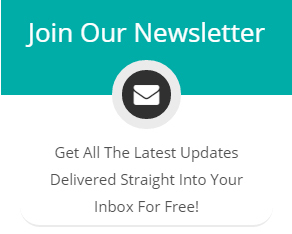 Either way the craftsmanship and imagination that goes into these creations is simply inspiring. 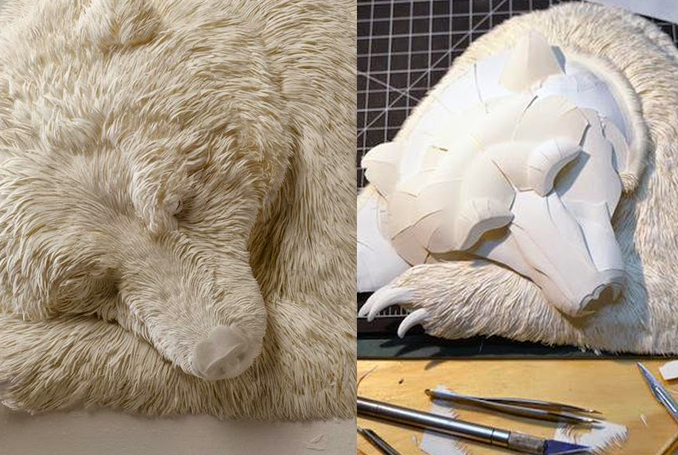 'Bear' Papercut Sculpture by Canadian artist Calvin Nicholls: This is certainly one of my favourites, the detail is absolutely breathtaking. Calvin's papercuts are inspired by the natural world around him which he captures using archival papers. 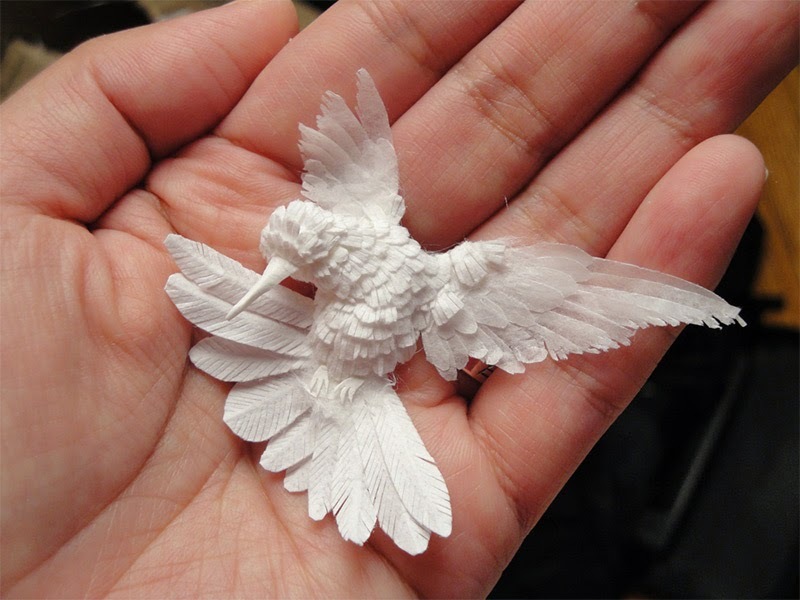 'Hummingbird' Papercut Sculpture by Korean artist Cheong-ah Hwang: Cheong-ah also uses the natural world around her to create these intricate papercuts. 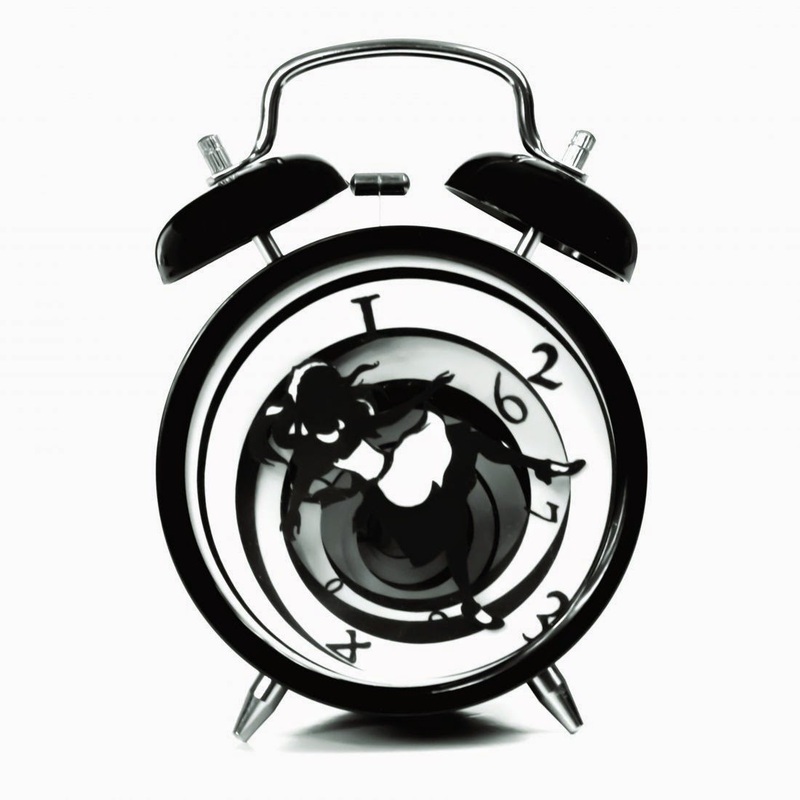 However, Cheong's work adds a sense of illusion to what you see. 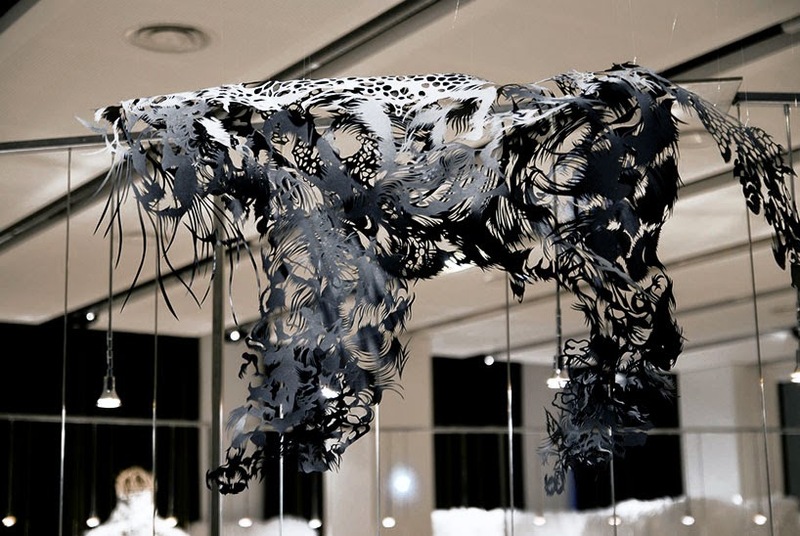 Although there is a 3D form to her papercuts, essentially her sculptures remain a very detailed flat piece. 'Cloud Leopard' Papercut Sculpture by artist Nahoko Kojima: Nahoko is a Japanese sensation who started papercutting at the tender age of just 5. Twenty-nine years later and Nahoko is now fast becoming one of the leaders in her discipline who has spearheaded Japanese Papercut art in the UK. 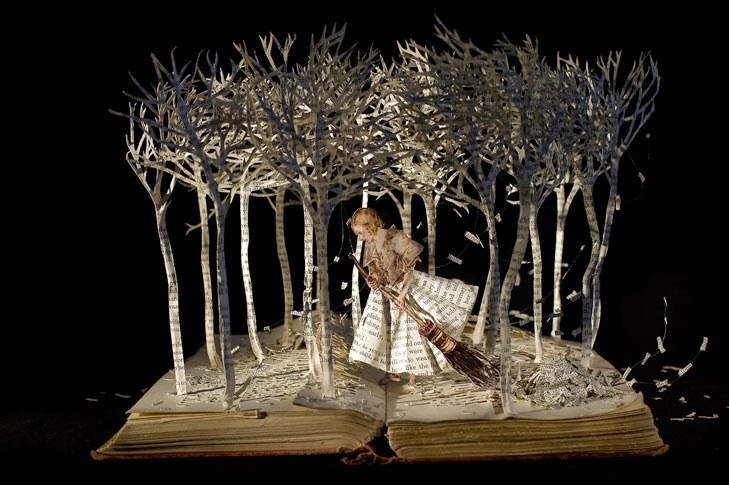 'A Girl in the Wood' Book Sculpture by Su Blackwell: Su takes a slightly alternative turn with her papercuts using books and fairytales to convey beautiful scenic sculptures, the more you look the more detail you see. 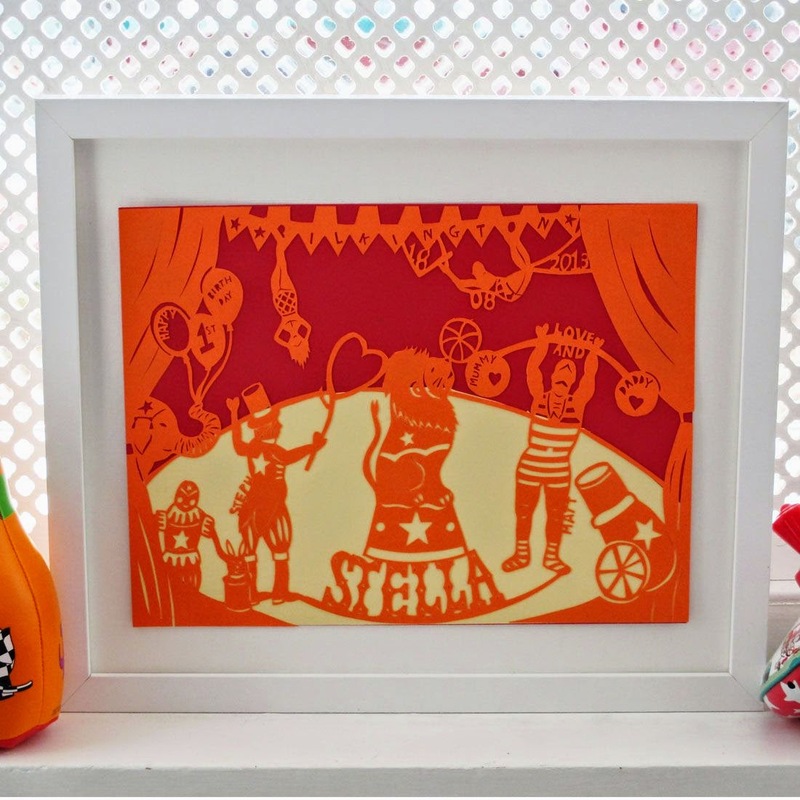 If you're feeling inspired and you'd like your own piece of papercut artwork to hang on your walls, or a piece of sculpture for your shelves take a look at these stunning pieces. 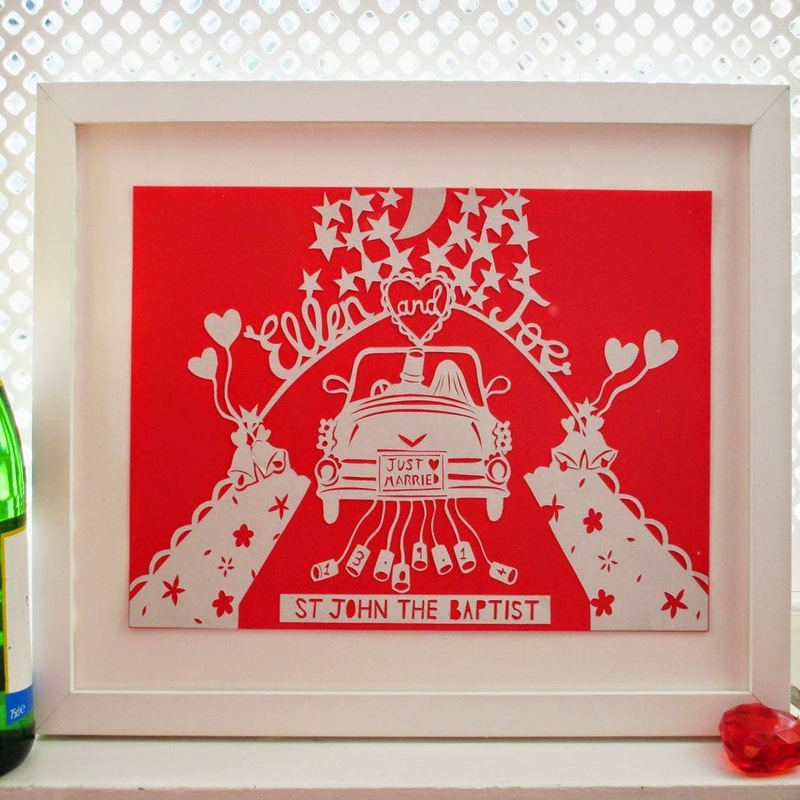 Some can be personalised but they are all handmade to order especially for you, and they are all Made By People.